Under Arizona law, A.R.S. 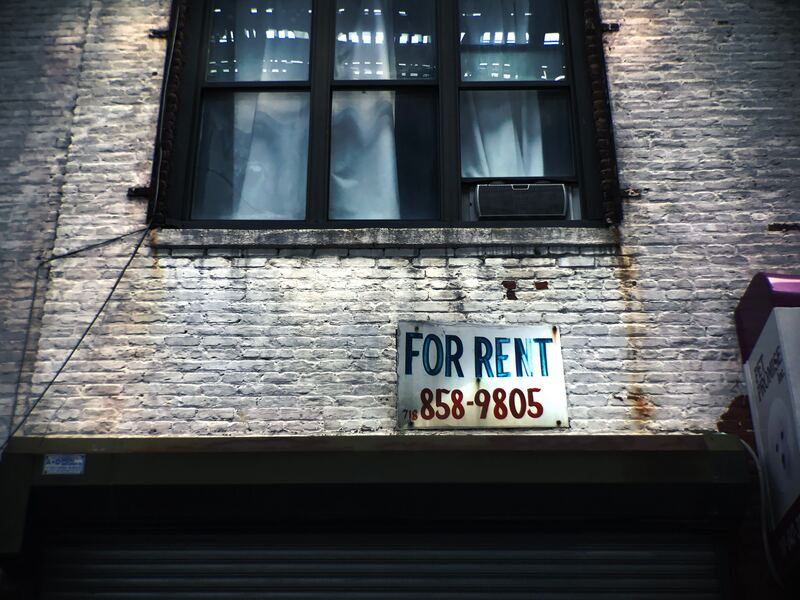 §33-1321 (D), at the end of a tenancy, a landlord may apply prepaid rent and security money (security deposits) towards unpaid rent, specific charges in the lease, and damages to the premises. Landlords must provide the tenant an itemized list of the deductions with the amount due to the tenant, if any, within 14 days after delivery of possession and demand by the tenant. Starting August 3, 2018, the Arizona legislature has amended A.R.S. §33-1321 (D) to require a tenant to dispute any deductions from their deposit refund within 60 days after the itemized list and refund is mailed, or they automatically waive any claims of invalidity. Prior to the change, there was no stated limit to the amount of time a tenant had to dispute the deductions. However, Section (E) of the statute continues to give tenants the opportunity to reclaim their security deposit PLUS twice the amount as damages where a landlord has failed to comply with Section (D). The Arizona Supreme Court held that a tenant was entitled to such damages in Schaefer v. Murphey, 640 P.2d 857 (Ariz. 1982), where the landlord failed to fulfill the statutory requirements by not delivering an itemized written notice to the tenant, despite the tenant’s payments having been indisputably in arrears. Security deposit refunds are a frequent source of disputes between landlords and tenants at the end of tenancy. Our Tucson lawyers can help you understand and navigate Arizona law to best protect your interests.